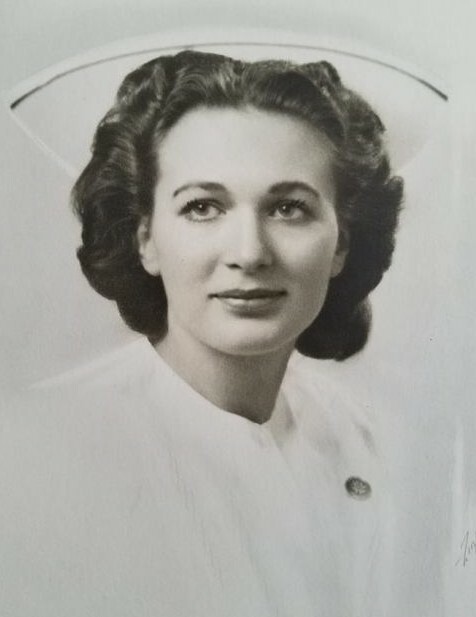 Memorial services for Eileen Miller, age 92, formerly of Morris, Minnesota, will be held on Saturday, April 27, 2019 at 10:30 a.m. at Assumption Catholic Church in Morris. Celebrant for the mass will be Father Todd Schneider. A visitation will begin at 9:30 a.m. at the church and burial will be at Calvary Cemetery in Morris. Eileen Marie Miller was born on December 9, 1926, in Morris, Minnesota to Anton Albert and Elizabeth Agnes (Sauter) Miller. She was raised and graduated high school in Morris. After high school, she continued her education and obtained her nursing degree and later a master’s degree in chemistry. Eileen died peacefully on Wednesday, January 30, 2019 at the Maplewood Care Center in Maplewood, Minnesota. She is survived by her brother, Raphael (Mary) Miller of Gaylord, Minnesota and several nieces and nephews and loving relatives. Eileen is preceded in death by her parents: Anton and Elizabeth Miller; and siblings: Robert, Sr. Margaret Mary, John, Edward, Albert, Paul and Franklin. Pedersen Funeral Home is in charge of arrangements for Eileen. There's still time to send flowers to the Visitation at the Assumption Catholic Church from 9:30 AM to 10:30 AM on April 27, 2019.